Once you’ve made the decision to buy a home, it’s time to review your credit standing. Your lender definitely will when you apply for a mortgage. It’s a good idea to know what you’re working with before you fill out your mortgage application. That way you have some time to establish, improve or repair your credit standing. Exactly where you stand will help determine whether you are approved for a mortgage and, if so, the interest rate you will be charged. Understand, establish and maintain - or regain - good credit . . . In today’s world, it’s just about impossible to live without credit. It’s a powerful tool, but as with all tools, credit can be extremely dangerous in the hands of those who do not understand its power and how to use it. Credit permits you to obtain something now for little or no money out of your pocket and pay for it over a specific period of time. Today, almost everyone uses credit in one form or another. Mortgages, credit cards, personal loans, and car loans are all types of credit. There are two types of credit . . .
the future. Credit cards, such as VISA and MasterCard®, are the most common form of open-end credit. Closed-end credit is extended on a one-time, limited basis, such as a car loan or a mortgage. Although you may still have a positive relationship with the lender after paying off the obligation, you still must requalify each and every time you want another loan. Get to know our preferred lender . . .
We want you to have the best information available about your financing choices. 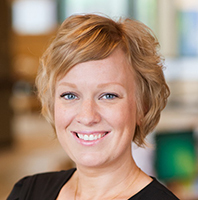 You can count on Carmen Denson, our preferred lending partner at Umpqua Bank to work hard for you so you can rest assured you have the best home loan product for your needs. Carmen has a reputation for being clear, concise, and communicative. Our clients always rave about her level of knowledge and personal service. She is ready to answer any questions you might have and will work with you to find the financing options that fit you and your home best. 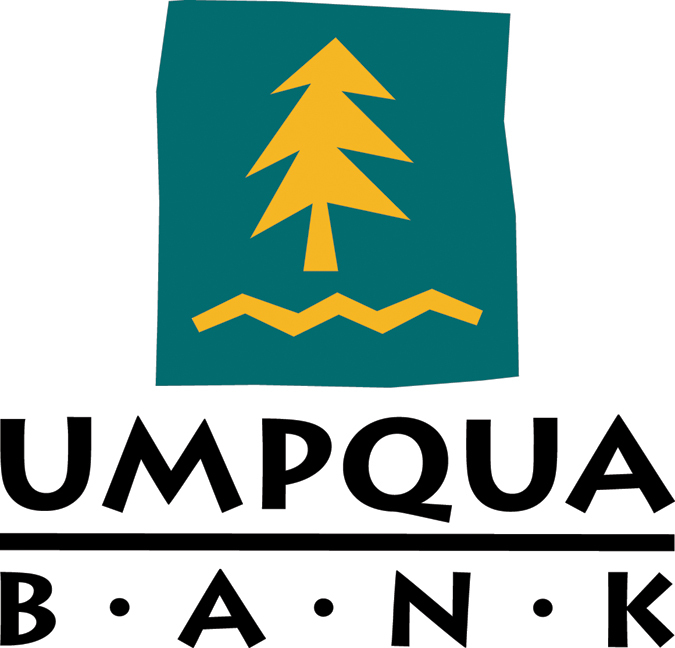 Give Carmen at call at 360-937-0981 or click the Umpqua Bank logo below for more information!